Most sim-on-sim interactions are fairly friendly, but this isn’t always the case. Some sims don’t like to be nice. They prefer to be nasty. Some sims are so cruel and depraved that they delight in the misery of others. This doesn’t necessarily mean Mischief sims fall into the evil category, of course, but they certainly can tread a rather fine line between good fun and cruel humour. 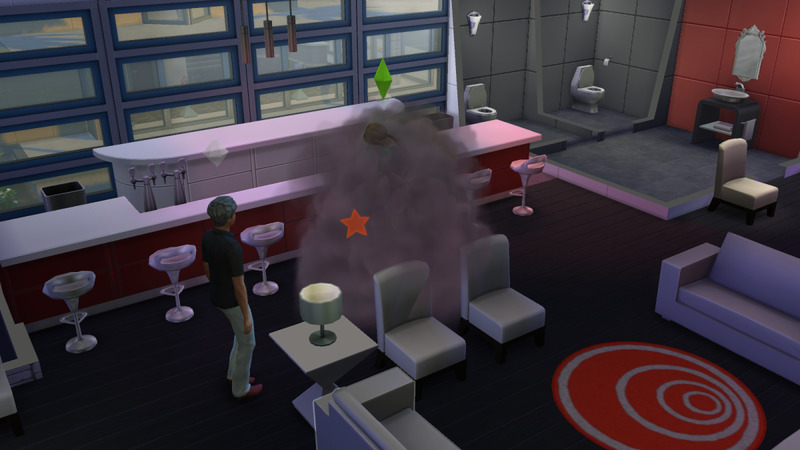 Be careful playing with the Mischief skill, as it can get your sims burned. Mischief sims tend to wander on the wild side of things, and so they’re most likely to delve into the Deviance Aspiration. Deviance swings into two categories, Public Enemy or Chief of Mischief, and sims more dedicated to outright pranking will probably want to go with Chief of Mischief. It’s a more suitable choice for wreaking interpersonal havoc. Either way, your sim will wind up with the Dastardly Trait, which allows the sim to perform mean interactions with greater success. Goofball. Many Mischief-based conversation options are Playful, even though they don’t seem to ever give skill bonuses to Mischief characters. (I don’t think anything does, to be honest. 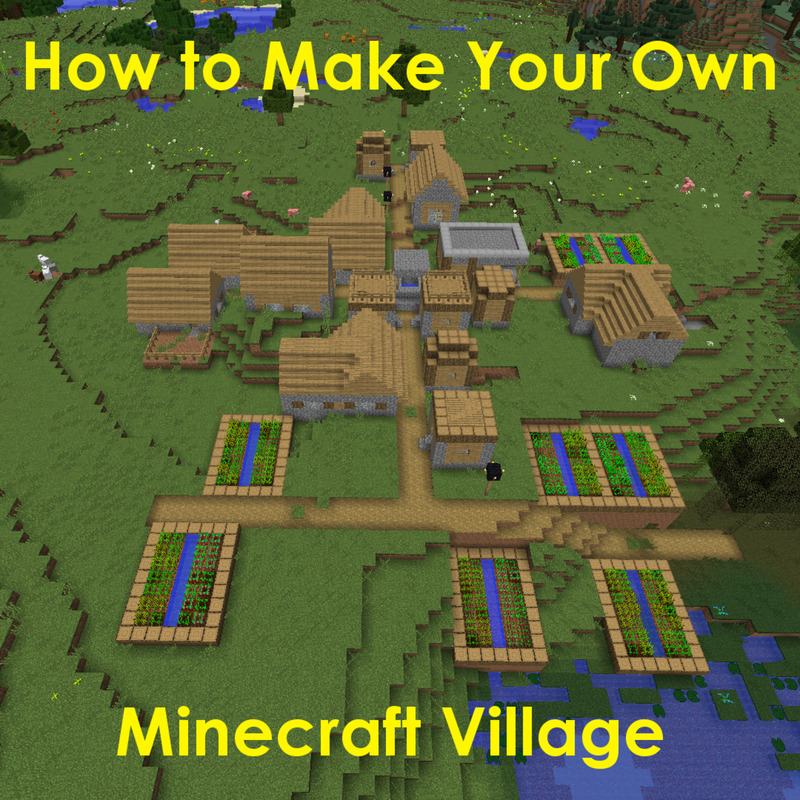 Let me know if I’m wrong.) Goofball makes the most of this. Evil. Your sim is probably going to get into a lot of fights, depending on the severity of their Mischief. Evil helps them withstand the effects of their taunting on others. Hates Children. This works best if your sim winds up going to the park a lot, as they get special options for taunting children. Outgoing. Most pranks and Mischief items require chatting with other sims, thus your sim needs to be comfortable with conversation. Mean. You’ll get a few more conversation options that will make other sims detest your sim, and many cruel-hearted interactions will now content your sim. 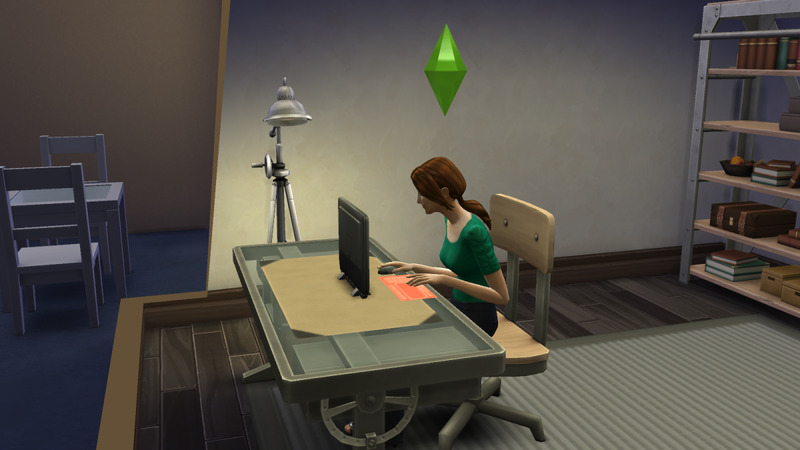 A sim honing her trolling skills - and, thus, her Mischief skill - on a computer in The Sims 4. 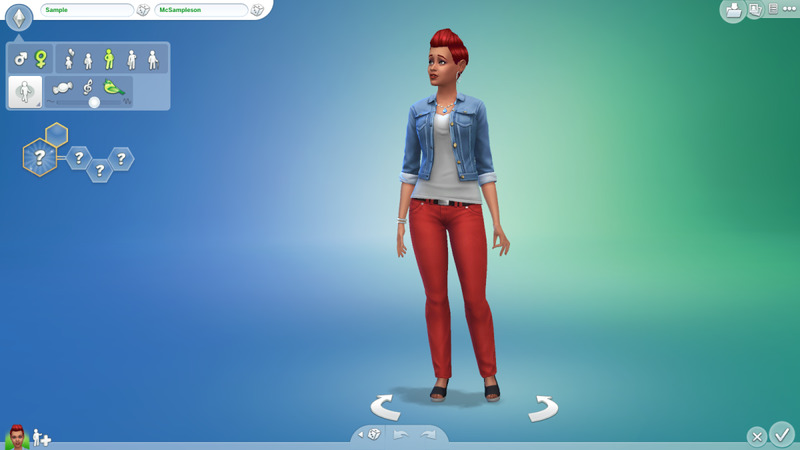 Mischief is one of those skills that many sims will develop on their own if left to converse with their peers, so you don’t need to work that hard. Almost any choice under the Mischief conversation wheel can help your sim build up skill points. That said, players determined to make their sim fly up the Mischief ranks quickly should use the Troll the Forums option, unlocked at level two (or right away, if your sim chooses Chief of Mischief as an Aspiration). It’s one of the only consistent skill building techniques that does not require another person in the room. Note that, as far as Aspiration requirements go, conversation wheels options typically count as ‘pranks’ along with kicking over trashcans and stomping puddles. 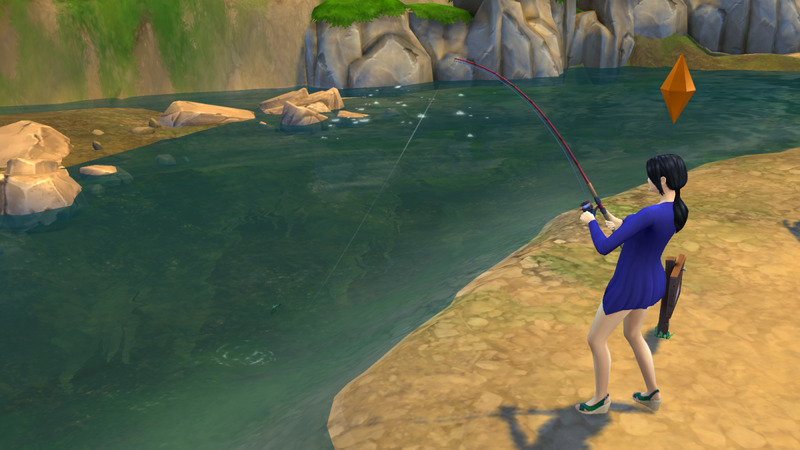 A sim who's way too happy to be using a Voodoo Doll against her enemies in The Sims 4. If the target sim is not present, you can also use a Voodoo Doll to Summon them to your sim’s current location, an impulse they apparently can’t resist. It is possible for the Voodoo Doll’s powers to backfire on the sim, making the user Sad for a few hours, so don’t use these things too lightly. 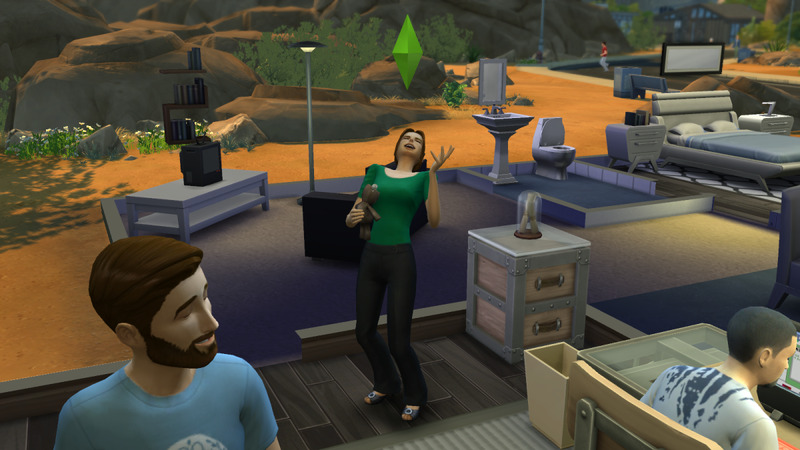 A fight between two irate sims in The Sims 4. Ouch. Mischief sims don’t have terribly fantastic ways to make money using Mischief alone, as it’s largely a social (or, to a degree, antisocial) skill. Enrolling in the Criminal career path is the closest your sim will get to using Mischief for money-making until your sim hits level eight, at which point they can Send Spam Money Requests to sims they know in an attempt to scam some money ($100 per scam). Spam Money Requests are another fifty-fifty interaction, and if your sim is caught their relationship with their target will suffer. 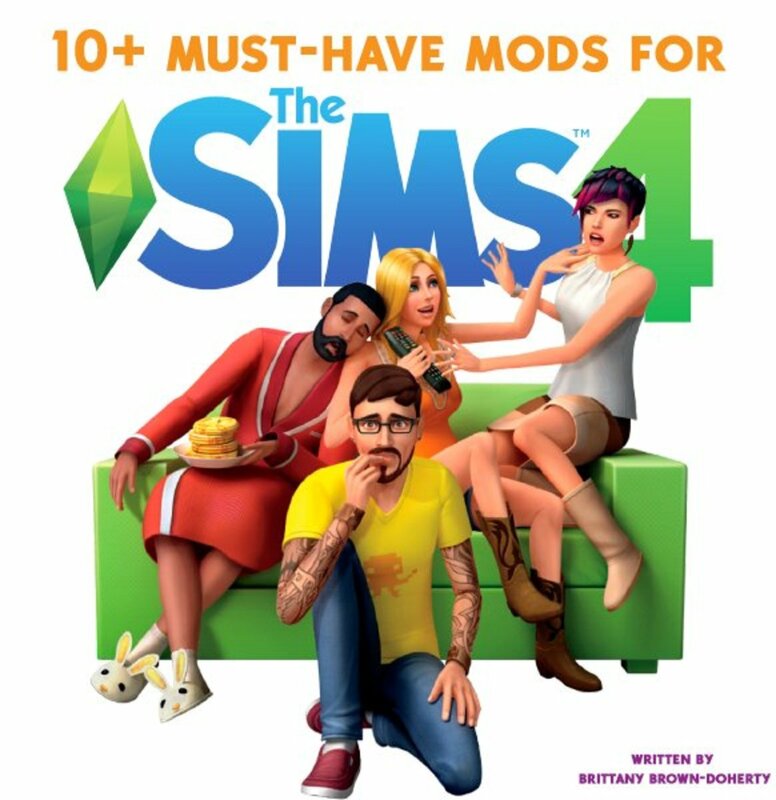 Best use this on sims that already hate your sim. 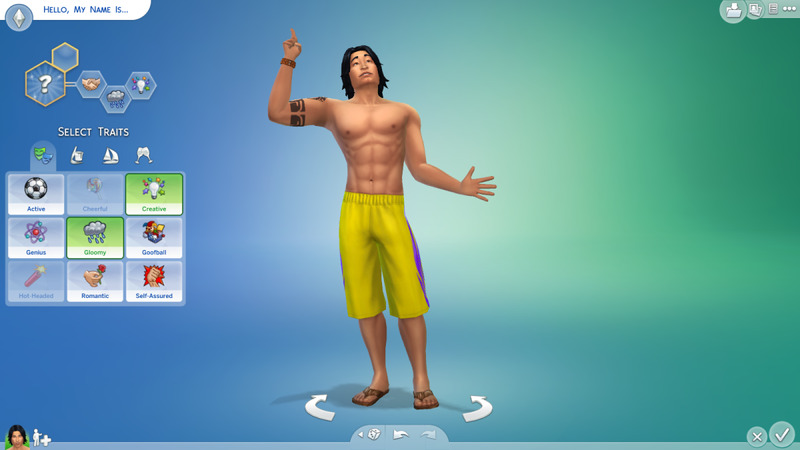 Becoming a master Mischief sim really only opens up more avenues for jerking around other sims. Lovely, but not that useful - unless, of course, mischief is its own reward. 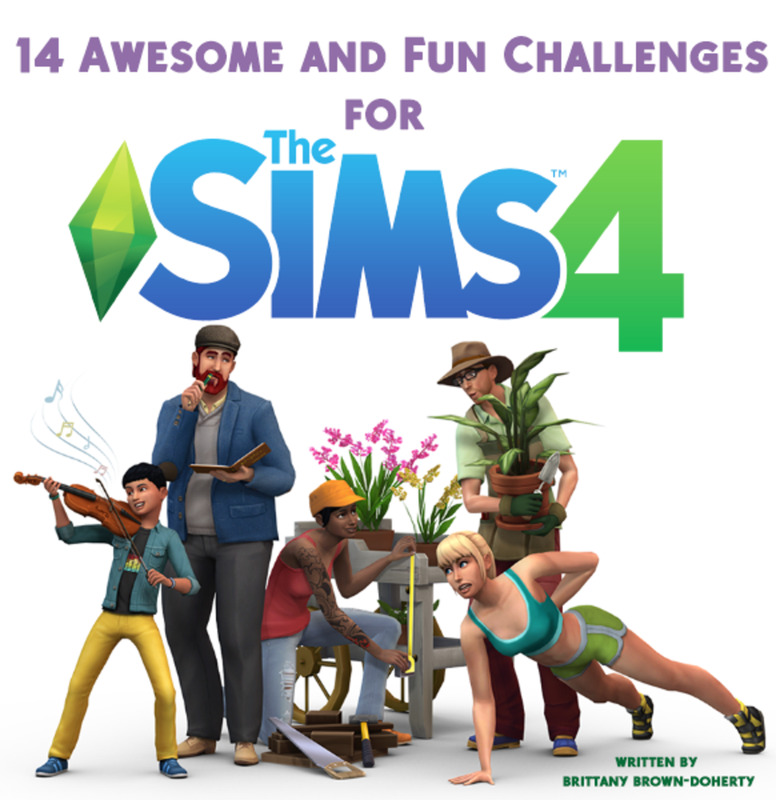 That said, sims who complete the Master of Mischief Aspiration will gain the Tormentor Bonus Trait, allowing them to sabotage other sims… as well as their stuff. 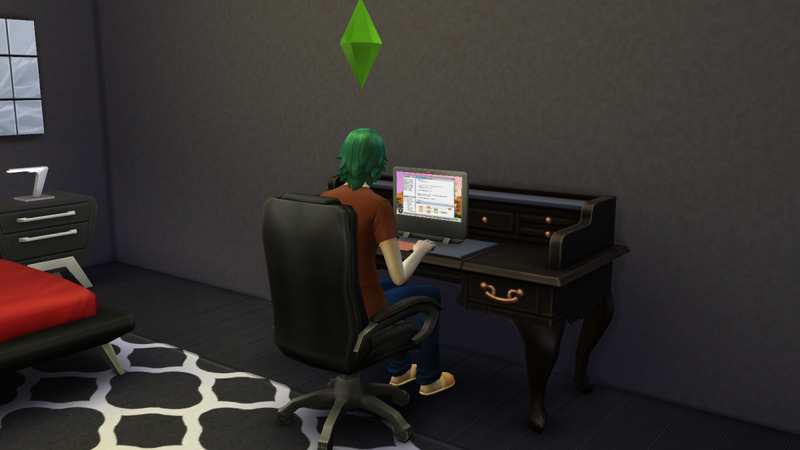 (Basically you can send your sim into another sim’s house and wreck up the place quite easily.) Huzzah!